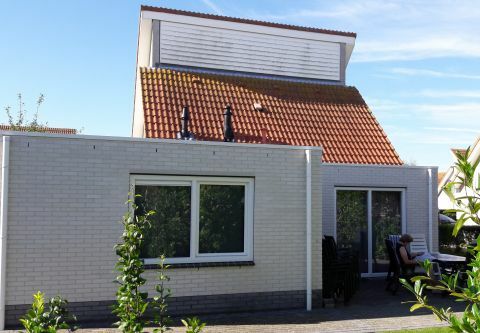 Superb villa on the holiday park Zeeland Village on the outskirts of the village Scharendijke 5-7 persons. The park Zeeland Village has several playgrounds, an indoor pool, a tennis court and a playground. 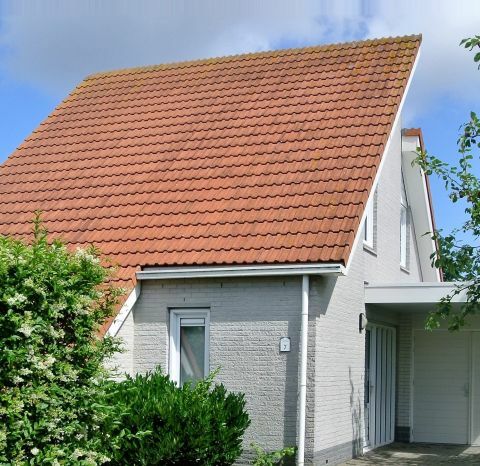 The detached villa is newly extended an extra bedroom on the ground floor. The villa has a large fenced garden (600 m2) with its own large play lawn and a spacious terrace. The house has a modern kitchen with induction hob and microwave, coffee maker, kettle, toaster, dishwasher etc .. The utility room has a washing machine. The house is very suitable for families with small children due to the presence of a child's bedroom with baby bed and dresser. 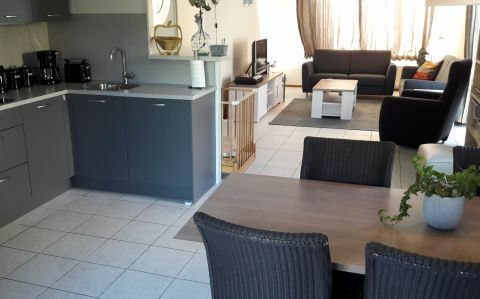 Spacious entrance, toilet, bathroom with shower and bath, large living room (50 m2), spacious master bedroom, hallway and utility room.The living room has a seating (5 persons) and an armchair, TV, DVD player and turntable. 4 bedrooms (2 x double, 1 single / + extra mattress and a children's bedroom with cot) and an extra toilet.